Tina Turner: Why is She Relinquishing Her U.S. Citizenship? 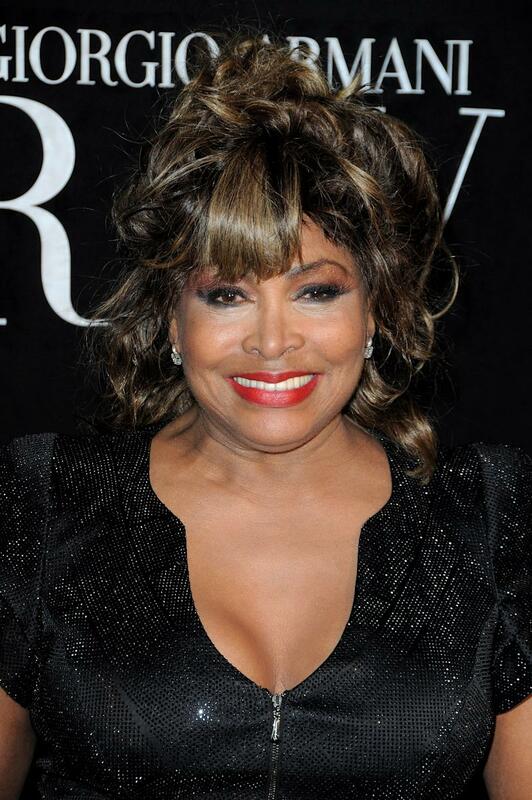 Iconic soul singer Tina Turner is cutting her ties with the U.S.
Turner, who was born Anna Mae Bullock in Nutbush, Tenn., went to the U.S. Embassy in Bern, Switzerland on October 24 to sign her "Statement of Voluntary Relinquishment of U.S. Citizenship under Section 349 (a)(1) of the INA," the Immigration and Naturalization Act, the Washington Post reports. Turner, who turns 74 on November 26, has lived in Switzerland for almost 20 years. In July, she married Erwin Bach, a German music producer she began dating in 1986. Turner's plans to receive a Swiss passport were announced in January. In April, she passed the mandatory citizenship test that quizzed her on Swiss history and the German language. She became a Swiss citizen on April 22. Turner told German newspaper Blick that she considers Switzerland home. "I'm very happy in Switzerland and I feel at home here … I cannot imagine a better place to live," she said. According to the U.S. Embassy in Bern, Switzerland's activity report, Turner said she did not have plans to live in the U.S. in the future and her family was her only strong tie to her native country. Turner is not renouncing her U.S. citizenship, though, the Post clarifies. The "Relinquishment" statement means that she received the "Swiss citizenship with the intent to lose her U.S. citizenship." Since she's in such a happy place, it would be a good time for her to put a new spin on her 1984 comeback hit, "What's Love Got to Do With It."